We Also Work In Queens, Astoria, Woodside, Bellerose, Jamaica, Rego Park, Forest Hills, Douglaston, Little Neck, Flushing. 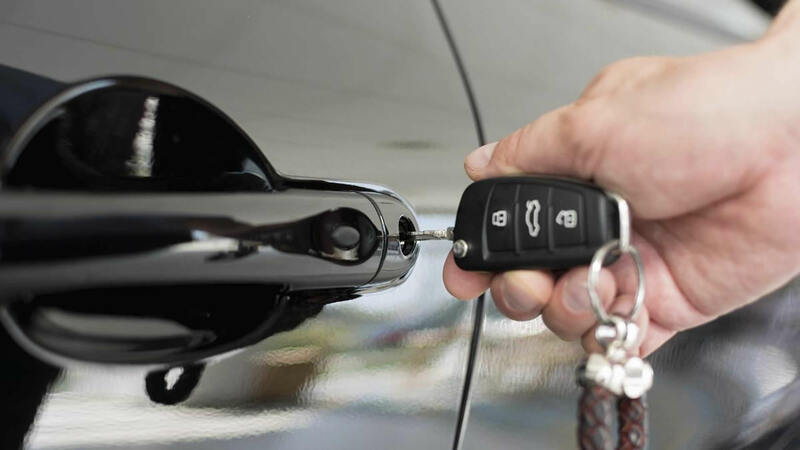 Car Key Replacement & Auto Key Fob Programming in Queens , Are you looking for an experienced locksmith in Queens to help with car key replacement, fob programming, locked keys? Call us at (718) 776-2050 to schedule our service immediately. We can come to you anywhere in the Queens area and perform many specialized functions. Our auto locksmith is specifically a locksmith for cars and has years of expertise that help him perform precise, efficient service for you. We can help with a car key copy, fob programming, car key replacement and many other services for our local customers in Queens. 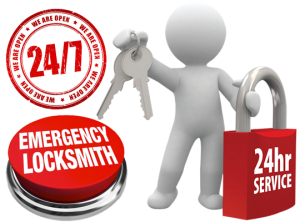 Not sure an auto locksmith can solve your problem? Give us a call at (718) 776-2050 with any questions. We’re happy to help you with any car key replacement or other vital services to help you get back on the road ASAP. Our locksmiths are experts at helping people secure their homes and property as well as assisting people to get back to where they need to be when they’re locked out. Don’t delay! We can help you with essential security services for your car, home or office. 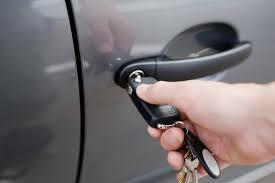 We can provide a lock change or ignition rekey if you are worried about theft. If you need a car key replacement due to a damaged key, we’re here to help. We can have chip keys programmed or do a total lock replacement. We want your property to be secure and will work with you to create a plan for the best lock system. When was the last time you changed the locks on your property? Call (718) 776-2050 to have a professional help you make your home or office more secure, today! Locks are the most basic and vital aspect of security for any property of value. If you rent out any units, it’s essential to get a lock change each time an old renter moves out. Fob programming, lock replacement, or having other keys programmed when you have a new renter is very important. If you rent out an office or other commercial property, fob programming and lock replacement are essential to keeping future renters’ property secure as well. Do you need an assessment on how to make your property more safe and secure? Give us a call to schedule a visit. Schedule an appointment with our locksmith 24 hours a day at(718) 776-2050. 1. Unlock car. In inclement weather, it’s important to get help when you’re experiencing a lock out. A locksmith for cars can unlock your vehicle for you and get you back on the road. Carlock service is the top call we get, and it’s a problem we can solve for you. 2. Broken keys extracted. This can happen over time with cars, and a car key locksmith may need to help you get this fixed. You may also need a car key replacement, keys reprogrammed or keys made. 3. Keys programmed. Sometimes you need to change digital locks — a professional locksmith technician is specially trained to do this.